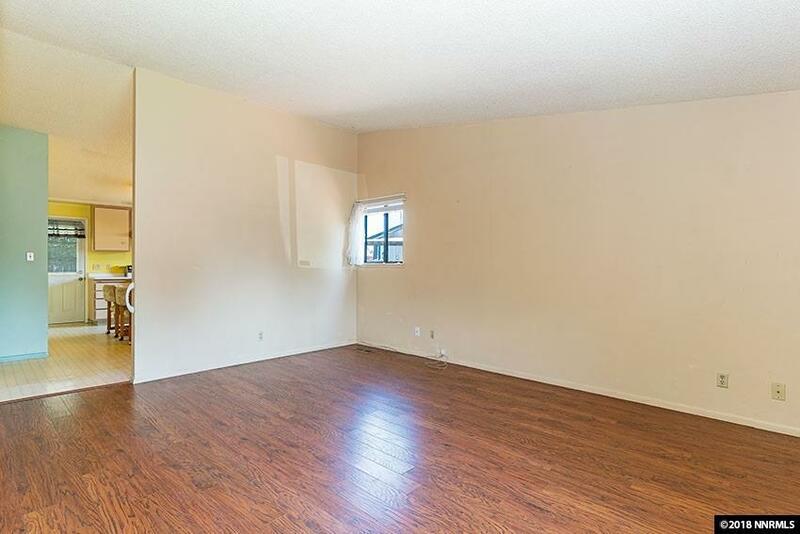 Start smart in this clean 3 bedroom, 2 bath home. 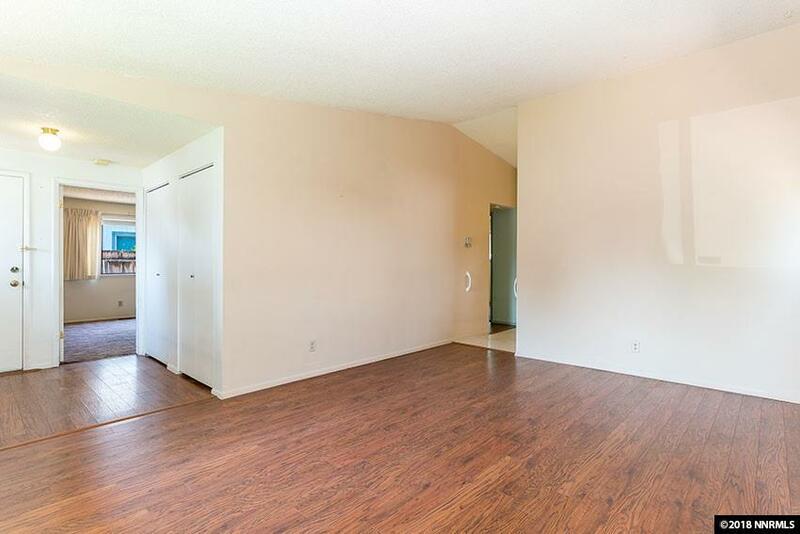 Walk in to the spacious living room with laminate flooring and bright light flowing in through the windows. One level living with a nice floor plan offering separation of space between the master bedroom and two additional bedrooms. Step out the kitchen to the backyard, complete with a fruitful apple tree, storage shed, and a raised garden bed area for the green thumb. 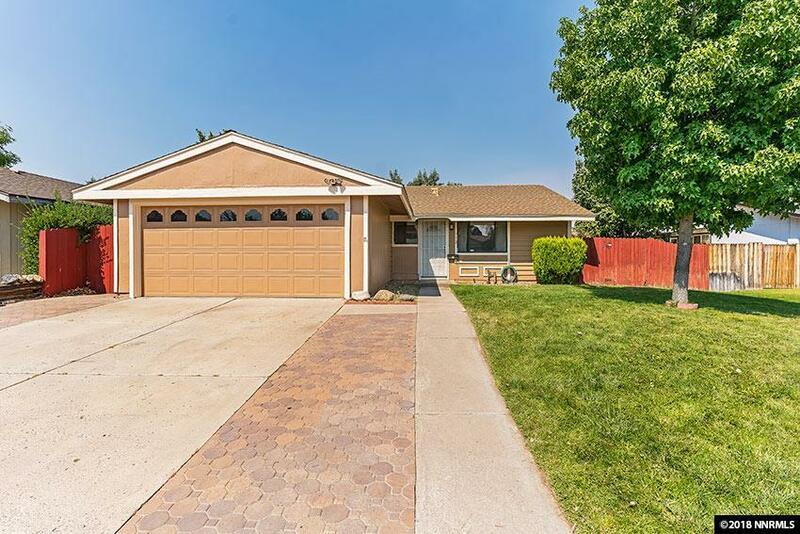 Well maintained with a freshly painted exterior, this home is worth a look!